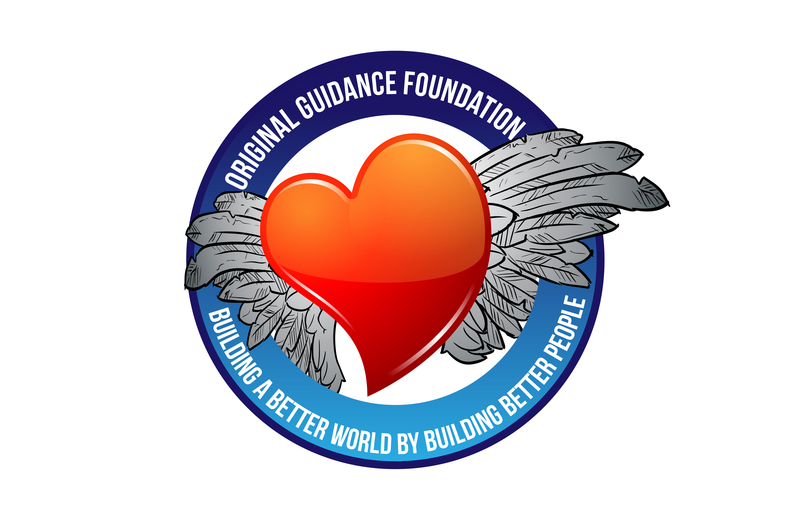 ORIGINAL GUIDANCE FOUNDATION | "Building A Better World By Building Better People"
"Building A Better World By Building Better People"
Original Guidance Foundation Corporation is a south Florida based, nonprofit public charity; dedicated to providing a conducive environment for honing life-skills and self actualization. Our root goal is to aid in the betterment of the community and strengthening of its families; however, we specialize in working with individuals coming out of long-term incarceration or treatment facilities. The importance of re-entry and effective transitional services, are essential to reduce recidivism rates, and this is a battle the current system is failing miserably. We believe that through proper life planning, coaching talents, and developing hinge skills, our clients will uncover greatness. The diamond in the ruff that always existed, but they just could not, or did not know how to believe in being. Our programs aid clients in creating a positive self-image, ultimately strengthening themselves, their families, and the community. We believe that through through proper guidance in our program, we will be able to teach clients the importance of balance in all aspects of life: bringing hope to the hopeless, and allowing the chance for every person, to assume their inalienable rights of life, liberty, and the pursuit of happiness. Ultimately we will be working towards changing not just client’s view of themselves, but the stigma associated with ex-offenders and the under served in the eyes of today’s society. The Original Guidance Foundation motto, “Building a better world, by building better people” reminds us constantly why we strive to communicate the daily message of hope to those in need, and facilitate positive changes in both the community and our clients. WHAT an important issue on this site!! THANK YOU. One of my grads, ADDCoach (and former CH.A.D.D. coordinator) Pat Wood, is currently working with ADHD inmates in Delaware, prior to release, in a new prison initiative she co-founded. Another (now deceased) worked with the Canadian courts to coach transitions upon release. But wheels turn way too slowly to impact recidivism for FAR too many who could make positive progress with just a little bit of targeted information and support. I will return from sabbatical in a few more weeks. Let’s get in touch then to see if we can fashion some kind of online ADD-support group for former prisoners transitioning to life “outside” (without violating any “no contact with other former prisoners” laws still on the books). THANKS, also, for liking the Hyperactivity article on ADDandSoMuchMore.com (which is what led me here). I would certainly enjoy discussing this further, and look forward getting some time to hear your ideas and what your thought are about what I am working on. I recognize it is a long and tumultuous path, but I am committed to the cause, and would give my life for it if it meant future generations would have a better life. But, that is not my plan to do so, however I am aware that I have an assertive and very outspoken personality, and the more I get into the political scene, the more opposition will mount against what we are trying to do. no one cares when one man is screaming about change, but when he facilitates the positive evolution and perpetuates greatness and light into those he interacts with, then they see him as public enemy number one. I am glad we have been brought together on our journeys and hope that my passionate, high energy, attitude, will serve as a motivator to reinstall your faith in the future for the ADHD movement. I WILL NOT GO SOFTLY INTO THAT GOOD NIGHT!! !